Award winning owner and designer Janet Killian AIFD CFD will create that special design just for you...unlike any other in Laramie, Wyoming. The friendly staff at Killian Florist can create beautiful flower arrangements and gifts suitable for all of your gift-giving needs. 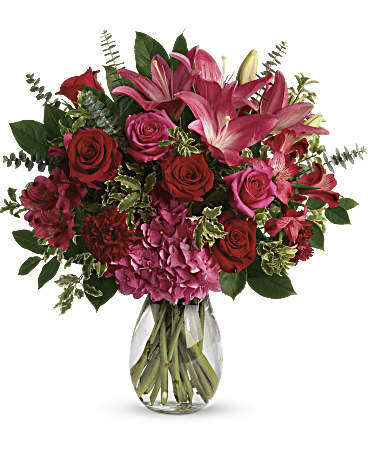 As the preeminent Laramie florist, Killian Florist can deliver flowers to Laramie and surrounding areas, with same day delivery available at no extra cost. 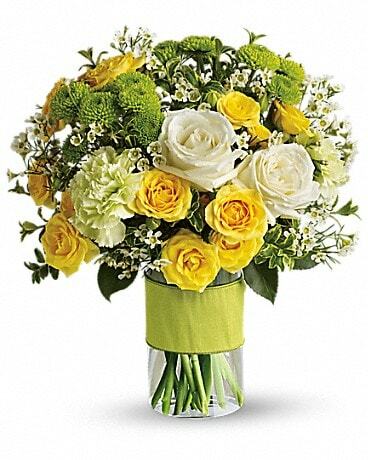 Killian Florist can also make deliveries nationwide through our network of reliable florists. Bring a smile to their faces with a bouquet of fresh flowers. Killian Florist features arrangements and gifts for every occasion. Valentine’s Day, Mother’s Day, birthdays, you name it -- Killian Florist, one of the leading florists in Laramie, has just the thing. 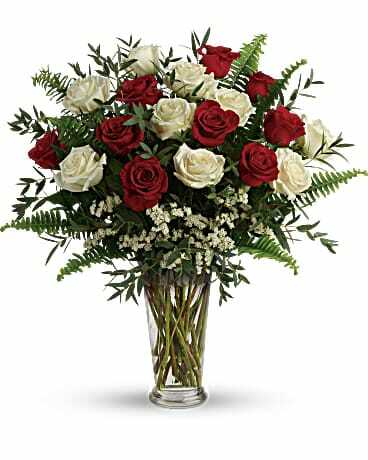 You can count on Killian Florist to deliver stunning flowers in Laramie WY and make every occasion extra special. 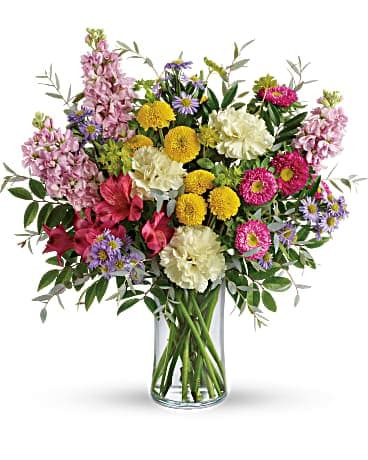 Fresh flowers in Laramie are just a call or click away! View our assortment of gifts and arrangements online then place your order through our website at any time. You can also call us directly. 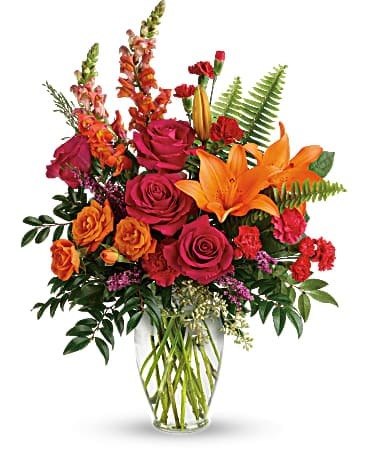 Killian Florist has a wide variety of items to choose from, and if you don’t find what you’re looking for, our florists in Laramie can create a unique arrangement just for you. Killian Florist delivers beautiful flowers in Laramie and nearby communities as well as nationwide. 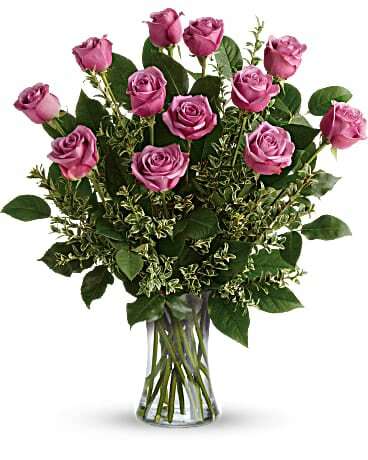 Janet Killian AIFD CFD and t he floral designers at Killian Florist are skilled, trained and are committed to creating special flower arrangements to suit your specific need. We also have a broad assortment of plants and gift baskets for every occasion. 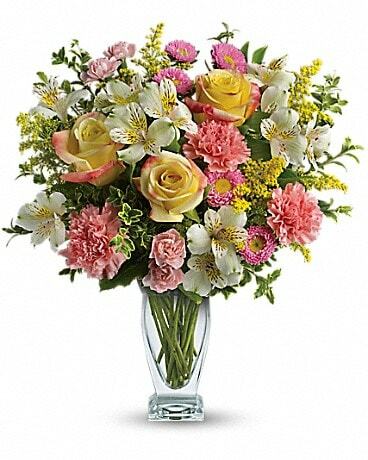 Each of our bouquets is professionally arranged in a reusable vase using only the freshest flowers in Laramie. 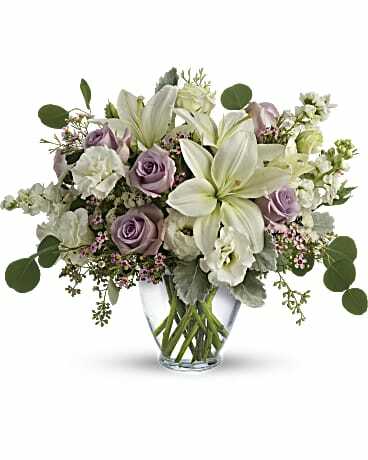 To add a special touch, we also carefully hand-deliver each arrangement directly to your recipient. When you shop at Killian Florist, your order will be handled with the utmost care by one of the foremost florists in Laramie WY. With Janet Killian and the staff at Killian Florist, you can trust that your flowers will never arrive unarranged in a cardboard box. 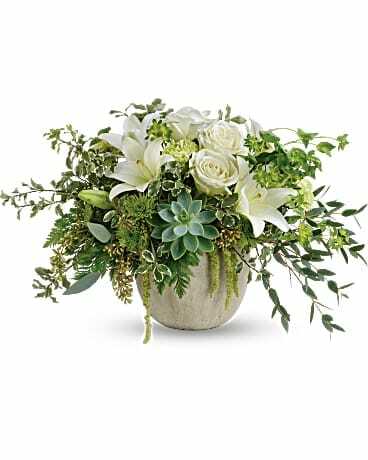 As one of the best florists in Laramie, we give each floral design the time and attention it deserves to create a gorgeous bouquet that is hand-delivered straight to your recipient’s door, never in a box. 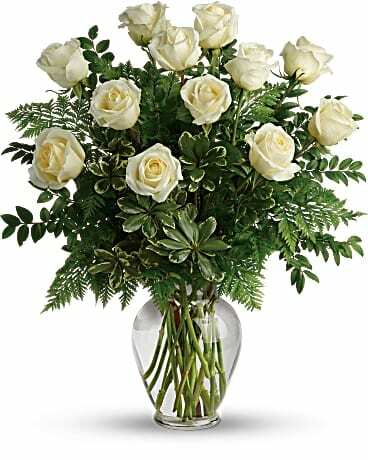 For flower delivery in Laramie or anywhere in the nation, Killian Florist is the place to go.